The weekend went by way too fast for me! Last night, when I wrote my blog post, I forgot to write a reminder that today was Motivational Monday. This morning, it never even occurred to me that it was Monday! My whole day was thrown off a little, and strangely enough, I think it was because I slept like a rock last night. I always wake up at least once an hour during the night, but last night I was out--until 7:30 this morning! It felt great to get some good sleep, but today went by so fast for me because of it. Anyway, we were out this afternoon, and I realized that it was Motivational Monday, and I hadn't written the Facebook post for it. So, while Jerry drove, I posted it from my phone. Better late than never, right? This week, I think I am most proud of completing my 15-miler yesterday, and feeling pretty strong about it, even though it was 5 miles further than I ran last week. It made me much more confident in this new training. I've also been on track all week with my eating. 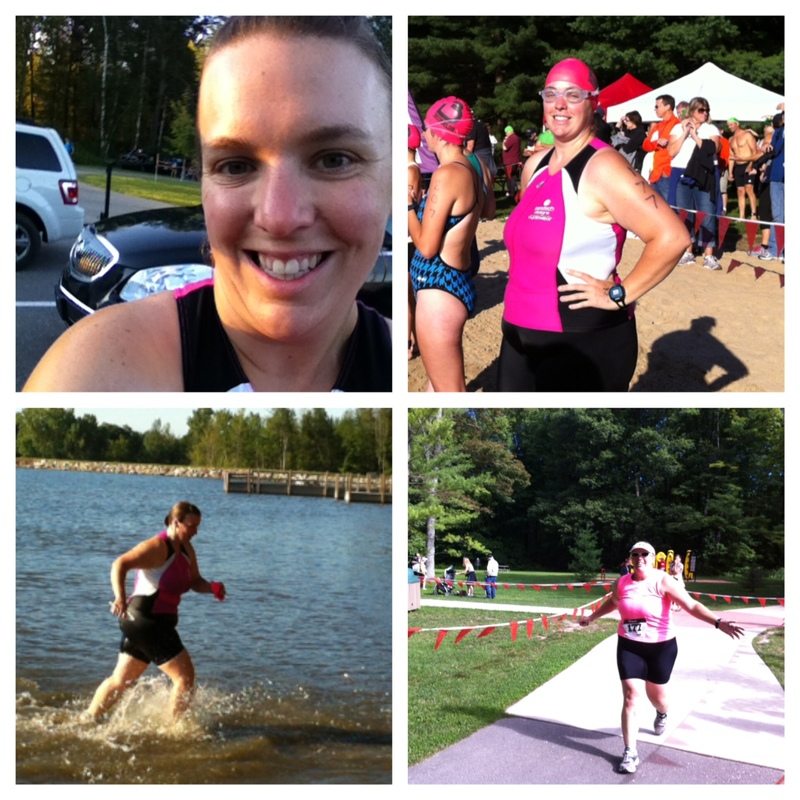 Cindy completed her first triathlon this weekend! The race included a 500-meter swim, 20K bike ride, and 5K run, and her goal was to complete it in under 2 hours. She crushed her goal, finishing in 1:52:18! This is amazing in and of itself, but Cindy added that just two years ago, she weighed 299 pounds and was a couch potato. In August 2011, she started walking; in January 2012, she started working out at a local community center; and in May 2013, she became a Red Cross-certified lifeguard. 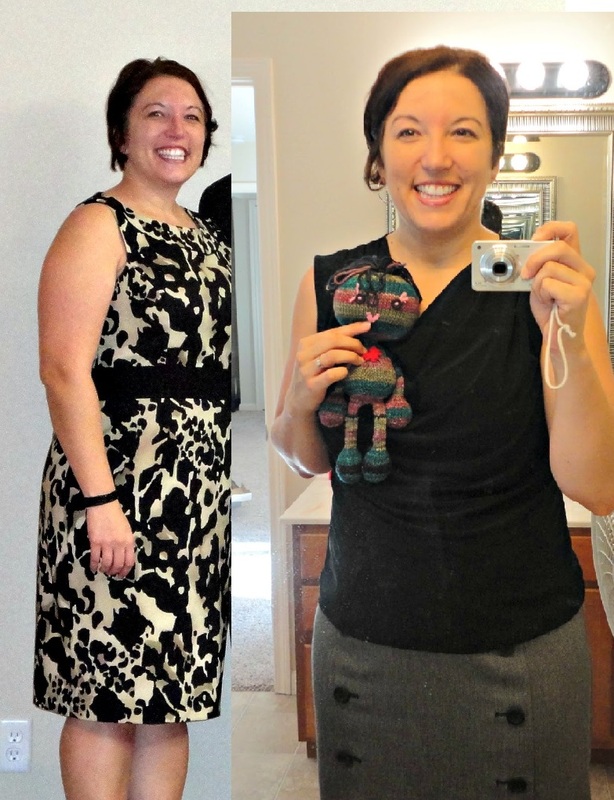 She's lost 55 pounds, and never imagined she'd be doing all of this today! 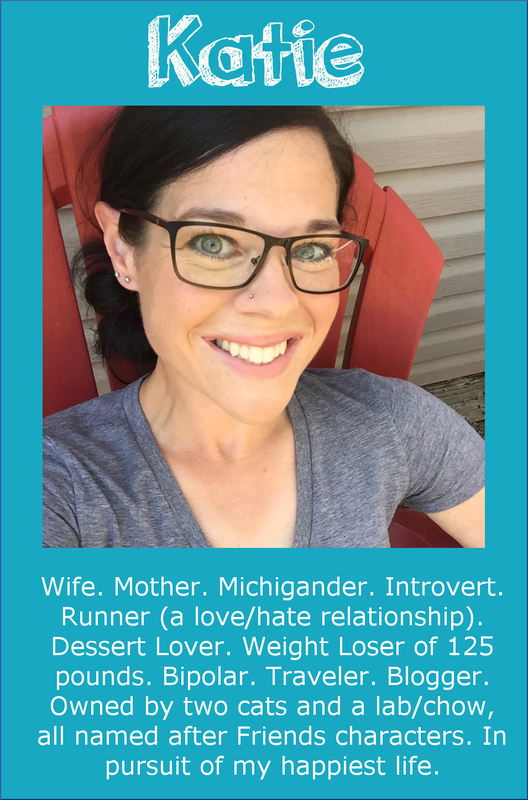 Laurie always wanted to be a runner, but says she never had the confidence in herself that it could be a reality for her. She found herself making excuses because of having asthma, or the weather was bad, etc. 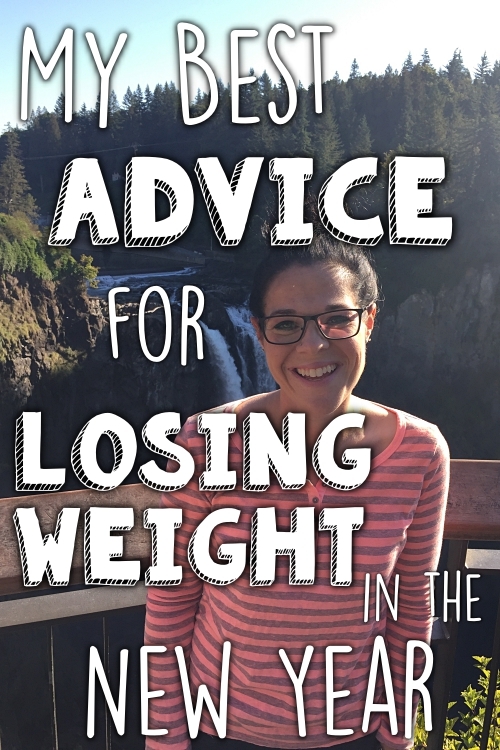 From January to April, she lost 20 pounds with the help of Weight Watchers, and decided she was ready to add some exercise to her routine, and she started the Couch to 5K program. 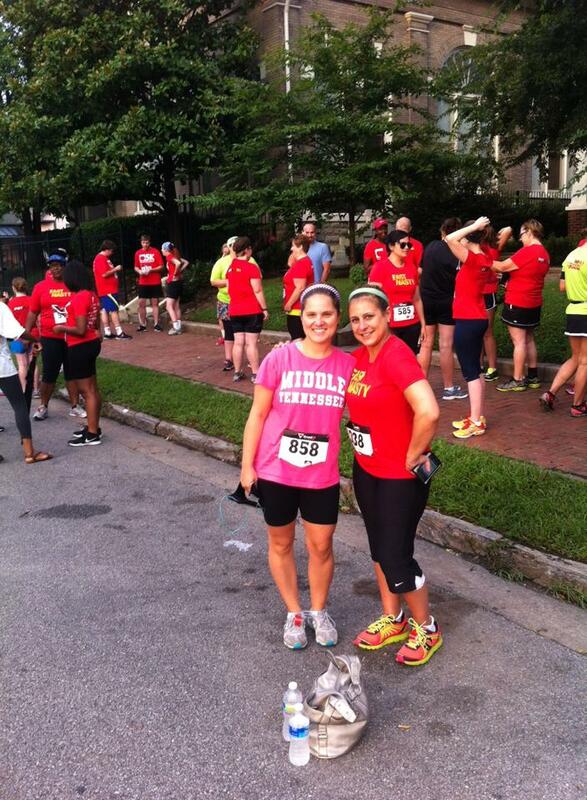 This weekend, she and her sister went on to complete their first 5K race together! 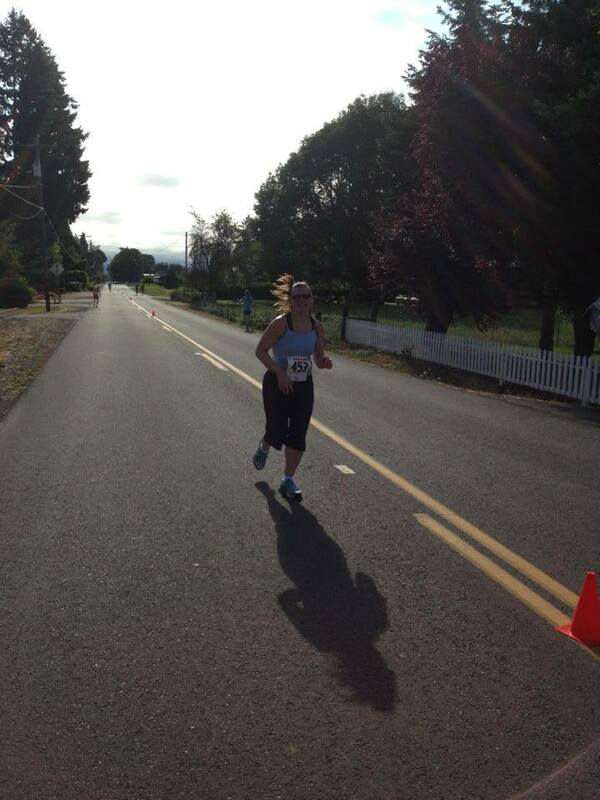 Margaret just completed her 14th half-marathon! 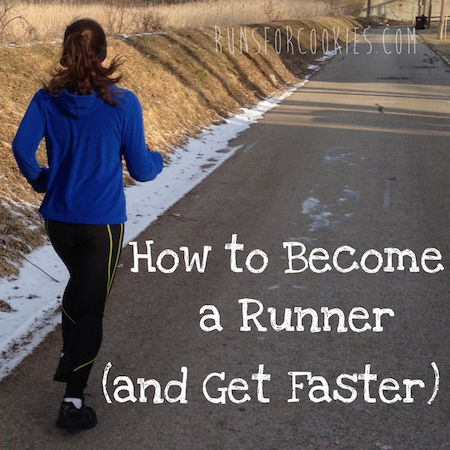 She began running in 2010 in order to make the most of her hour of free time to exercise before work. 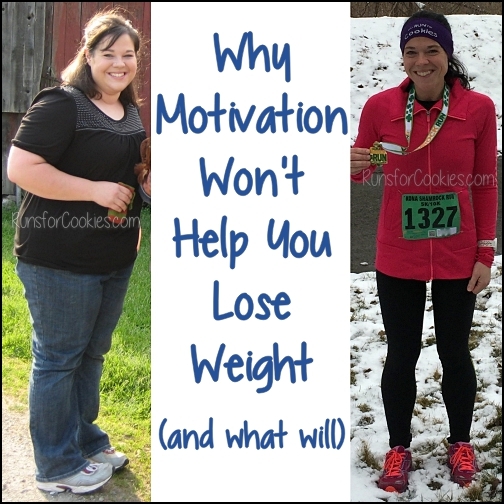 She dropped 50 pounds, and has been running ever since. She finished with a PR at this half-marathon of 1:50:53! 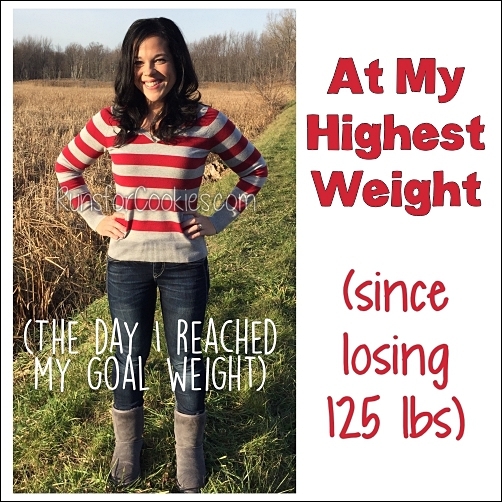 Sharon had an awesome non-scale victory this week. She's been doing Jillian Michaels' 90-Day Body Revolution workout every morning, and was disappointed to see that after a month, she'd only lost three pounds. 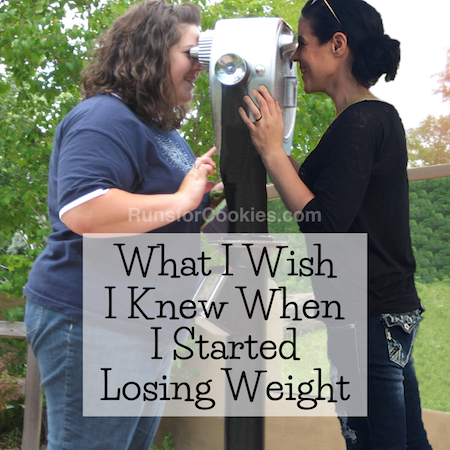 She says she was losing faster before she started working out, so it was difficult to see that. But she took her measurements, and she'd lost nearly NINE inches; she'd also gained half an inch in one of her calves (the muscle was weak from an injury). She was very excited to be able to fit into a skirt she hadn't worn in five years! She's lost a total of 46 pounds since November. 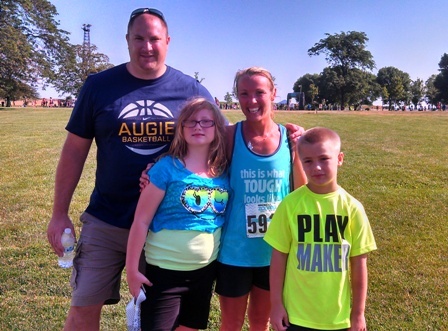 On Saturday, Tamara ran her first official 5K race! She is proud that she didn't have to stop running during the race, which was something she was worried about. She finished in 36 minutes! Don't forget to check out the Motivational Monday Facebook post for some more stories!